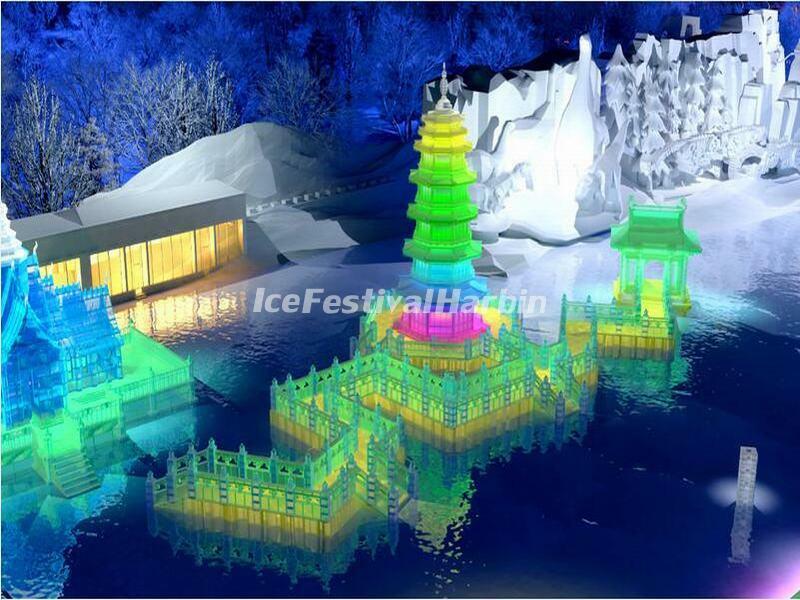 Winter has turned Northeast China into a world of ice. 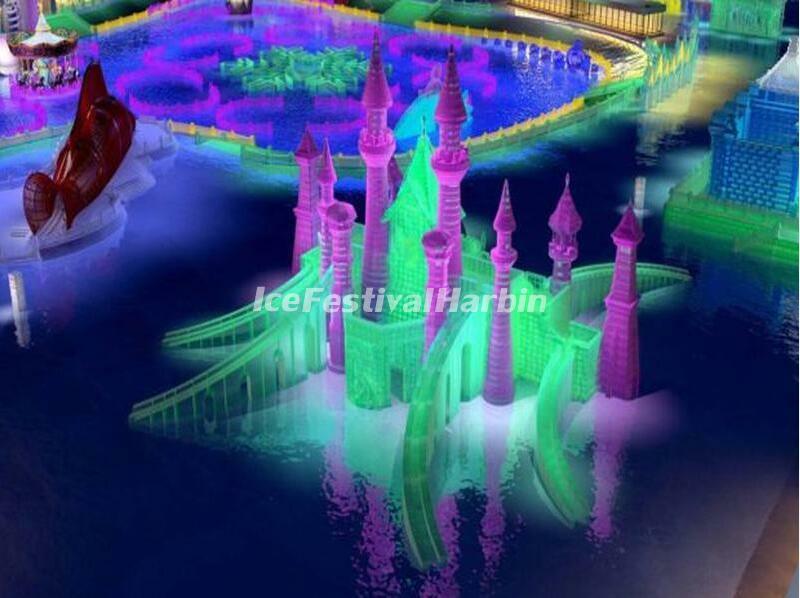 But local people are looking forward to more freezing days, as Harbin, the capital city of Heilongjiang province and renowned for its winter tourism, has started to build a theme park - Harbin Ice and Snow World for its annual International Ice and Snow Sculpture Festival. 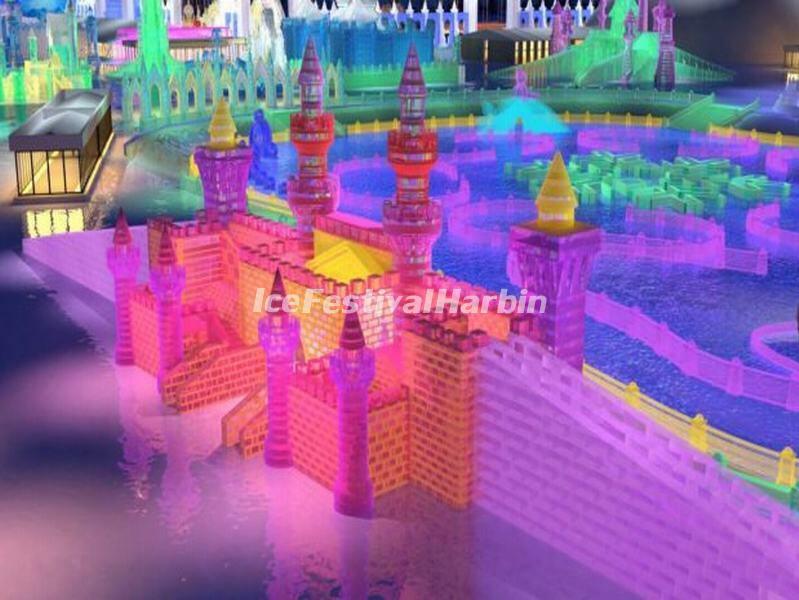 Being one of the important theme parks of the International Ice and Snow Sculpture Festival, the Harbin Ice and Snow World is scheduled to open to visitors starting December 25, 2018 until the end of February of 2019. 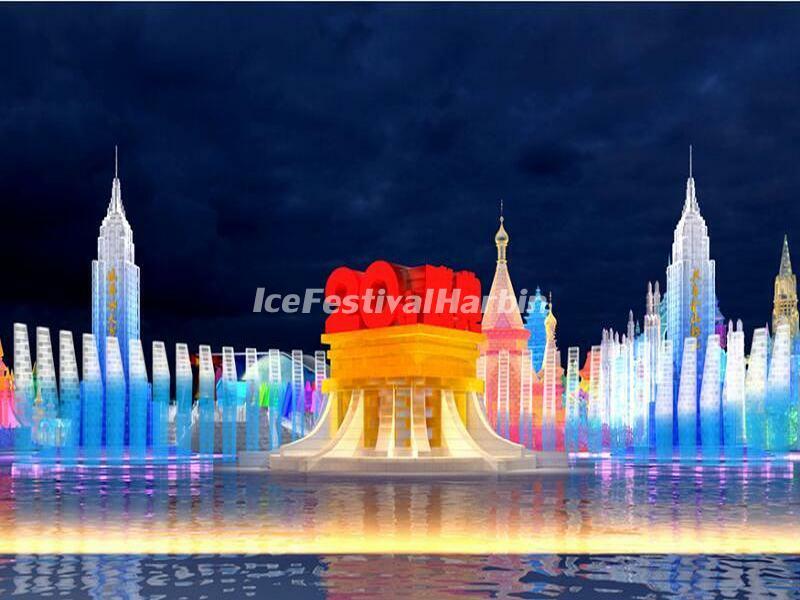 The park recently released its design sketches for the upcoming 35th Harbin International Ice and Snow Sculpture Festival, which will include famous traditional Chinese architecture, Gothic architecture and a king tower more than 40 meters high, all built with ice. 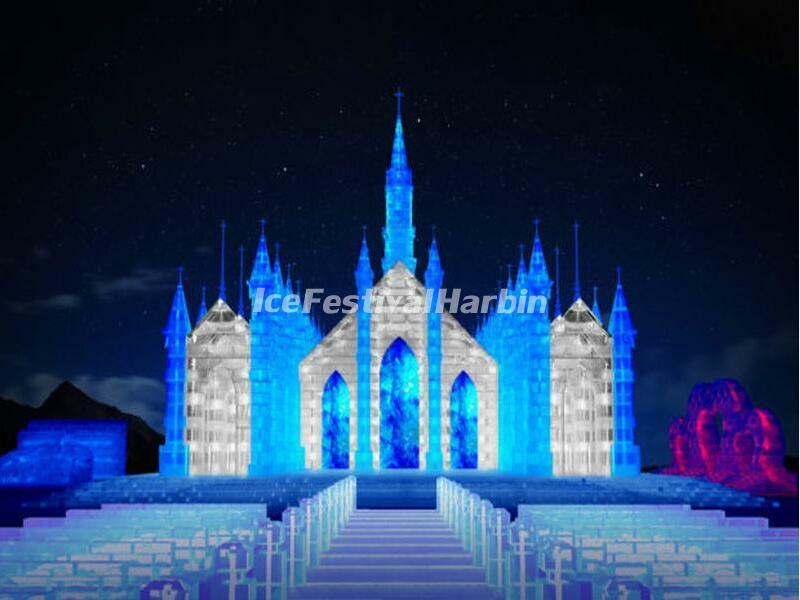 The Harbin Ice and Snow World will welcome its 20th anniversary ceremony on Jan 5, 2019. A design sketch for the 40-meter-tall king tower, which will be the highest building in the park. 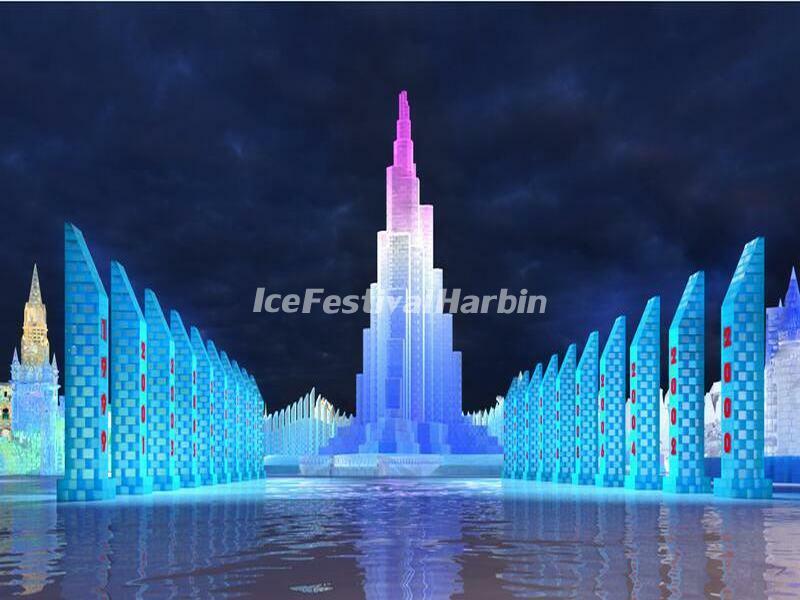 A design sketch for an ice building in the park. A design sketch for traditional Chinese architecture. A design sketch for an ice castle. A design sketch for a church.